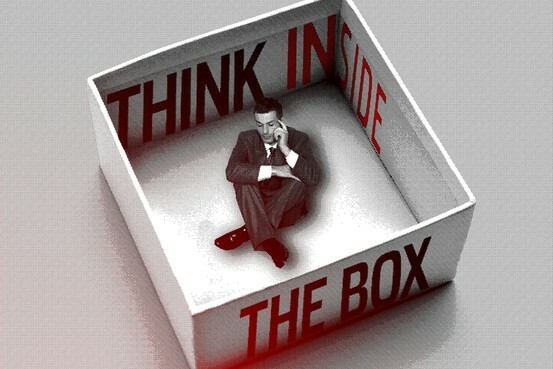 I liked an article published in the June 15-16 edition of The Wall Street Journal, titled "Think Inside The Box." The various techniques for innovation described in the article (subtraction, multiplication, division, task unification, and attribute dependency) are interesting in and of themselves. I note, too, that they constitute another one of those "five item lists" that represents the "sweet spot" we should be searching for, in terms of rhetoric and explanation. What I most appreciated about this article, though, was the foundational idea that the existing realities that we already have are "enough," and that we can find the "new" within the "old," without having actually to create some new thing. If we took this approach, consistently, with respect to our relationship to the World of Nature (which I contend is the "box" within which we need to live) we would all be better off.